The Best Of Monthly's were, as the name suggests, monthly comics collecting the very best of a particular title, whichever title they were representing. Amongst others there were best of comics for Buster, Whoopee and, of course, Whizzer and Chips! The first one came out for November 1984, and was 68 pages for 55p - that's less than a penny a page! Like the weekly, the comic was divided into two parts, with Chips being the pull-out section in the middle. However, the front and back cover aside, there was no colour in the comic, not even on the front cover of chips or the center spread. 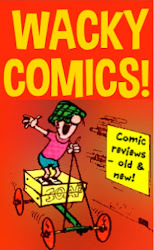 It strived on well after the weekly comic died and even the annuals, until February 1995. Now, it's interesting to note that by this point it was now called just Whizzer and Chips, not The Best Of Whizzer and Chips Monthly, meaning that the comic actually lasted until 1995! Erm... didn't it? The reason for it ending, along with all the other 'Best Of Monthly' comics, is because Fleetway were merging them together (in a way) and producing BVC - Big Value Comic. 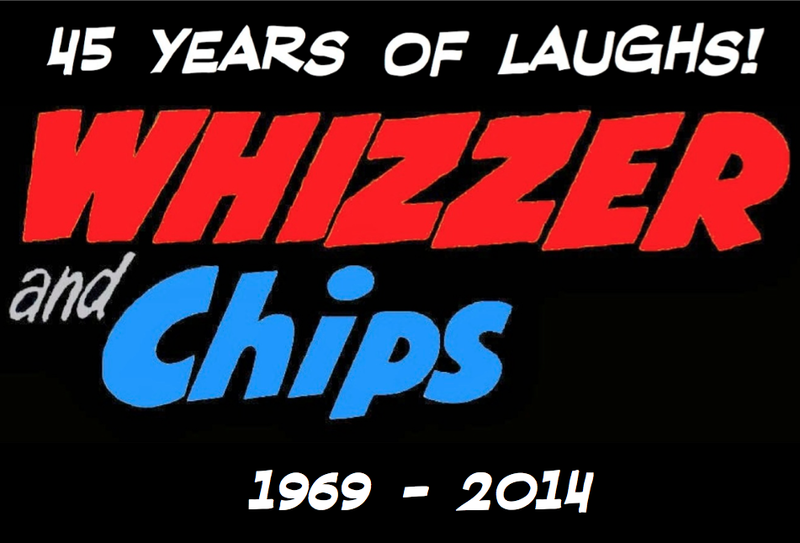 BVC spelt the end for Whizzer and Chips by ending the last product under the 'Whizzer and Chips' logo. BVC itself was a failure, lasting for only a few months from February 1995 to November 1995, before vanishing without a trace. Wasn't BVC replaced by Buster Classics? I don't think it replaced it as Buster Classics came out in February 1996 - three months after BVC folded. But then again it did have a very similar format so it may have been a very slow replacement (which would have meant they'd lost the chance to draw potential readers over from BVC). I remember Big Comic Fortnightly and after it was successful it got a companion, Funny Fortnightly, which later went monthly. Same idea and it sounds like BVC was a precursor for it. The Big Comic annuals were beasts! 256 pages, loved getting them every year!